Friends of The University PAC was founded in 1992. Learn more about our leadership, our mission and our history. 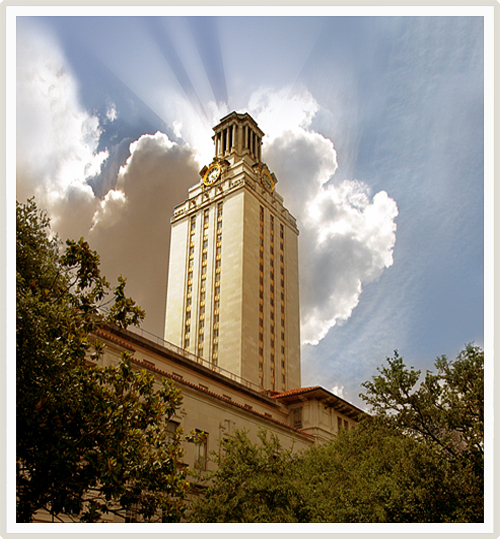 Read news about Friends of The University PAC and the fight to preserve UT Austin as an institution of the first class. Add your name to the list to receive updates on political and legislative matters relating to UT.